Five more days! 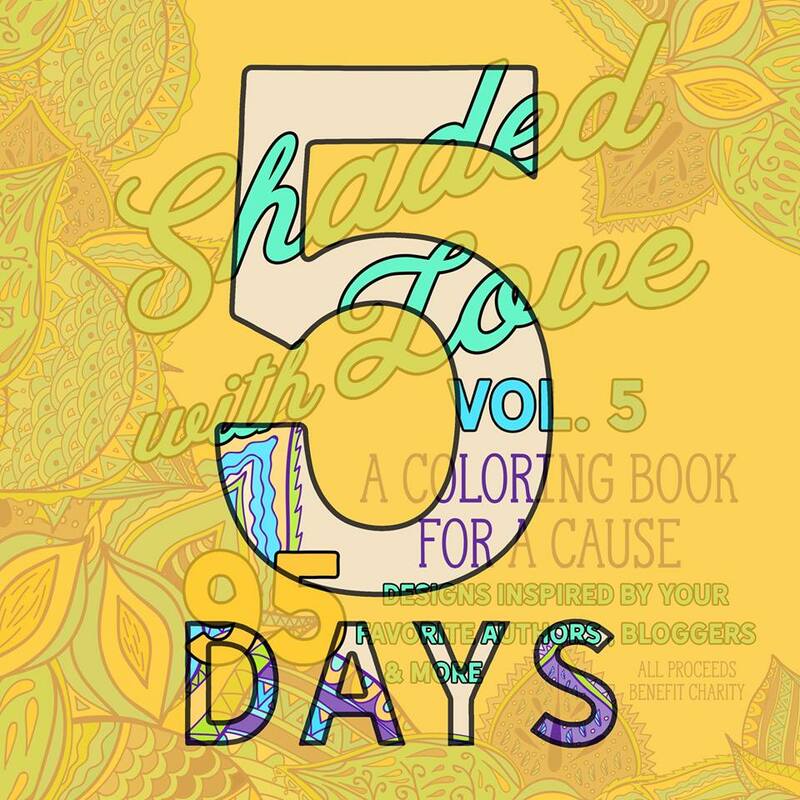 Coloring for a cause! Volume 5 is almost here!! This coloring book, featuring 93 designs inspired by your favorite authors, bloggers & Editors, will release on March 15th. All proceeds will benefit RAINN which is the nation’s largest anti-sexual violence organization. So get your one-click finger ready!